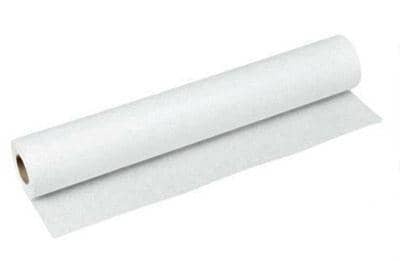 High quality white paper with a smooth finish. Size: 21" x 225'. Great for pattern making or applique!